When it comes to the topic of timeshare, everyone has their opinion--some people are happy advocates of vacation clubs and timeshare, and some people claim that timeshare is a scam. Regardless of whether you are a fan of timeshare, I want to get to the bottom of the real scam that is threatening owners in the timeshare industry: timeshare rental scams. Timeshare rentals scams affect unsuspecting clients in much the same way that any vacation rental scam can defraud someone of their hard-earned money. For instance, imagine you find a timeshare week at a great resort that is being advertised privately, and you decide to reserve it for your family. You pay your money and head out on vacation; however, when you arrive at the resort, you’re told that the timeshare you have rented is behind on maintenance fees, or that the advertised week has not been booked for you. It would be terrible to arrive and find that the timeshare week is not valid. Other timeshare rental scams may involve even more serious crimes, such as identity theft and credit card scams. 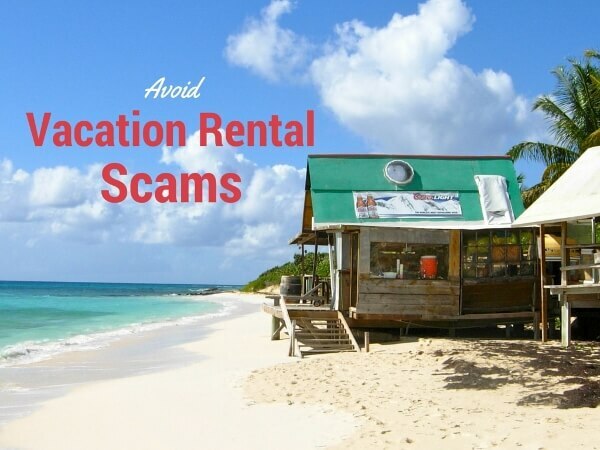 It is worth stressing that rental scams are by no means limited to timeshare rentals. On the contrary: they are more common among vacation rentals that can be found on classified websites and well-known online vacation rental services. ● Only use reputable websites to search for timeshare rentals. Be sure that your credit card information is protected, and that there is some kind of guarantee related to your rental agreement. ● Beware of timeshare rental rates that are notably lower than the competition, as this could indicate a scam. ● Do some research on the timeshare resort that is being advertised to ensure that it indeed exists. Check timeshare reviews. ● If you are asked to wire money directly or make cash deposits rather than use the platforms of reputable rental websites, it is likely to be a scam. ● Do not give out personal information including credit card numbers with the security number, online bank account passwords, and social security numbers, etc. ● Double check with the timeshare company that there is a reservation booked in the name of the person who is renting you the timeshare week, and confirm that you have been authorized as a guest. Ask if you are expected to pay anything upon your arrival, or if there are any special requirements. On a final note, timeshare rental scams can also affect the timeshare owners who wish to rent out their weeks to other vacationers. Bogus timeshare rental agencies have been known to charge upfront fees in order to rent timeshare weeks. Once they have your money, they do very little to promote your timeshare week. Owners who are serious about renting their timeshares should work with companies that charge commissions rather than upfront fees.